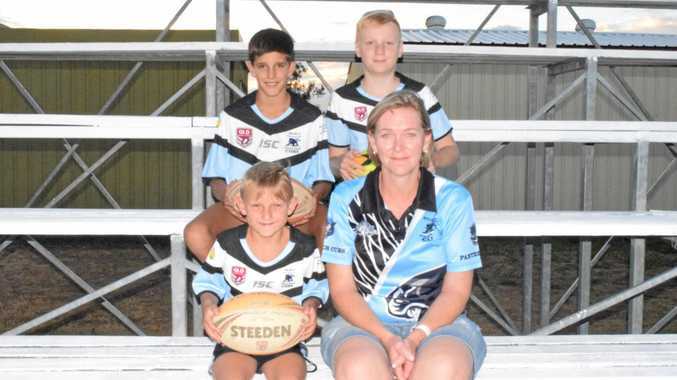 RUGBY LEAGUE: There is big season ahead for Biloela Junior Rugby League and they are looking for players to come and have go at its upcoming sign-on. Any youth interested in playing, the sign-on is on February 6, 4pm at the junior rugby league field on Washpool St. The club is looking for boys from ages under-7 to under-17s and girls up to under-12 can play. Club president Mark Moon said it would shape up to be a good season for the league juniors, starting with some specialised coaching for them. "On the sign-on day, there will be an NRL player from the Brisbane Broncos and Souths Sydney to help with player development of the juniors,” Moon said. One of the important purposes for the NRL players' presence at the sign-on is the Roads to Regions program to raise awareness of cyber bullying. 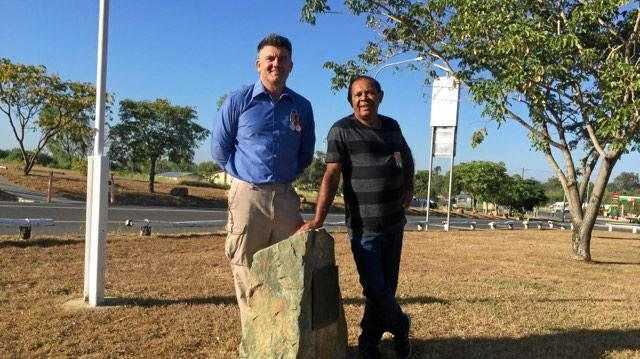 "The juniors will be playing in the Gladstone District Junior Rugby League Competition and look forward to the challenges it will bring. Another feature for the junior fixtures is they will be combined with the seniors, which will ensure an exciting full day of rugby league. "There will be a focus on juniors and seniors working together and a safe coaching environment for the children to learn football skills,” Moon said. The junior coaching co-ordinator will be Brendan Molloy, who has a long, well-known football career at a local and representative level and has a good rapport with the players. There is an upcoming movie night on February 9, with the gates opening at 6pm and the movie starting at 7pm. It will feature Hotel Transylvania 3. The venue is at the Junior Football Fields and there will be a canteen and bar operating, dinner available and no BYO allowed. There will be a big blow-up screen for everyone to enjoy. Moon also said there was a financial support scheme by the State Government to help with club sport fees, for young Queenslanders aged five to 17 possessing a healthcare or concession card. Go to www.qld.gov.au/ recreation/sports/funding/ getinthegame/getstarted/ parents.